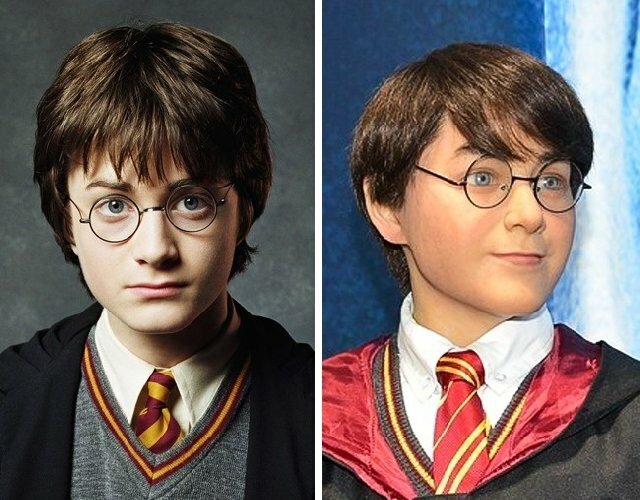 Madame Tussauds in London became popular for having celebrity wax statues that look so real that no one can tell the difference when the actual celebrity stands beside it. 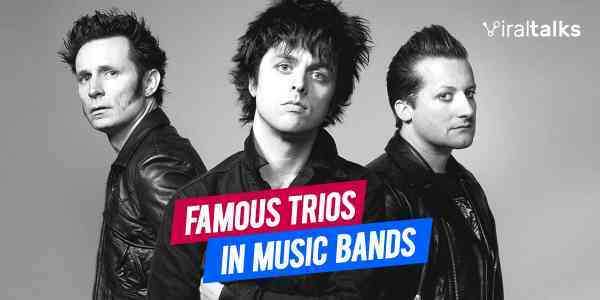 But do you know that Madame Tussauds in London is not the only one in the world? 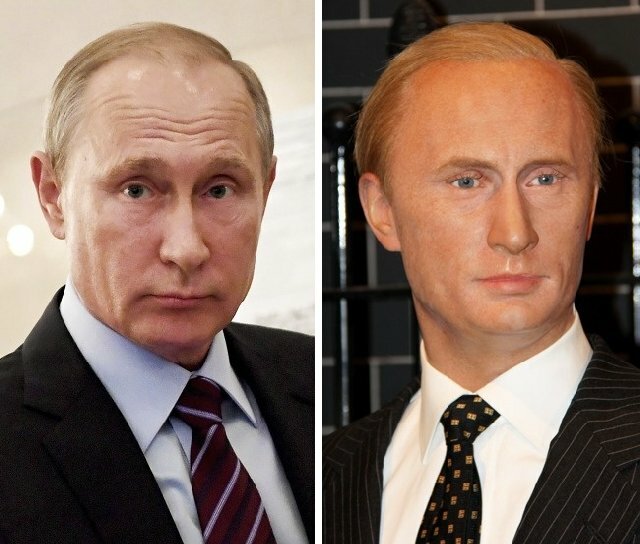 Madame Tussauds museums are present across the globe but not many celebrity wax statues are as perfect as you hope to see. 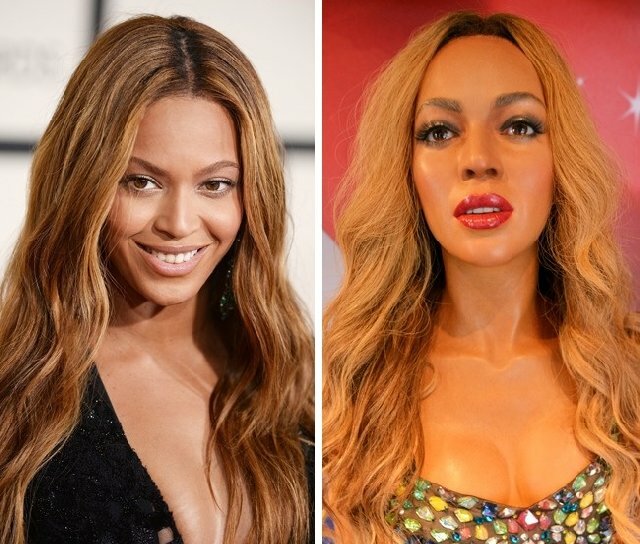 Here are some of the funny celebrity wax statue fails at Madame Tussauds that the celebrities want to remove immediately. Also Read: Top 10 Most Creepiest Museums You Need To Watch Out For! This statue is in New York, U.S. From the figure of her face which is more oval compare with the Wax, to the structure of her nose, nothing represents her except that they are both female and young. 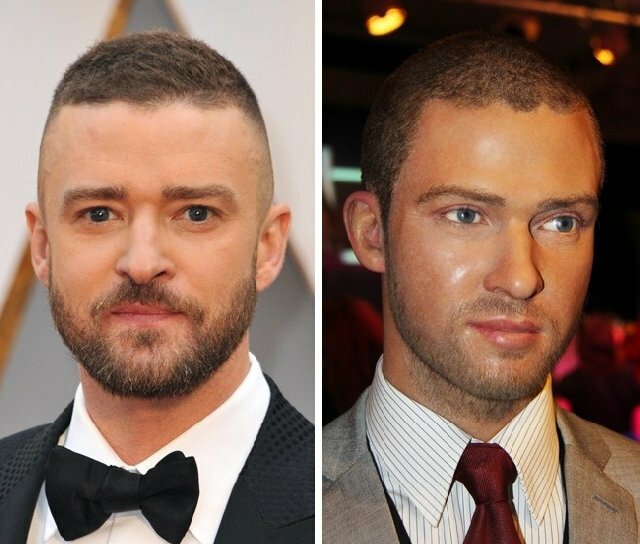 This statue in London can be alleged to represent a fan of Justin Timberlake who decides to keep a similar beard with the celebrity. Of course, that won’t make them look alike. 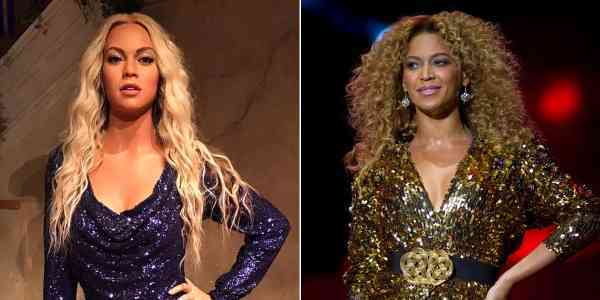 This is what happens when an artist decides to make a Beyoncé of his choice. 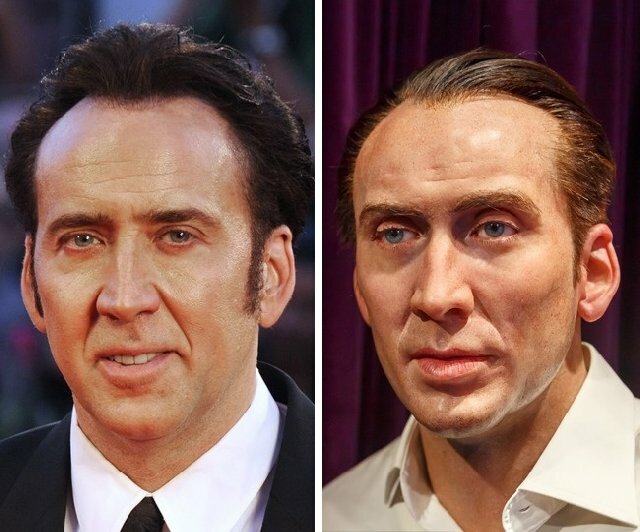 This wax statue is at Amsterdam where tourists go for a disappointment when they desire to have a more realistic picture of Nicolas Cage. 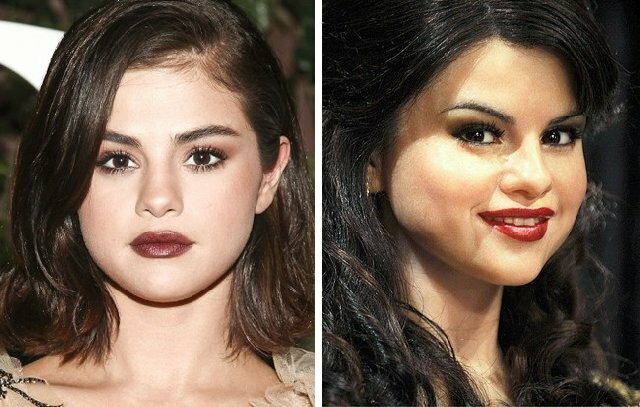 I would say the artists have the celebrity’s features but presented it in a very fierce form. 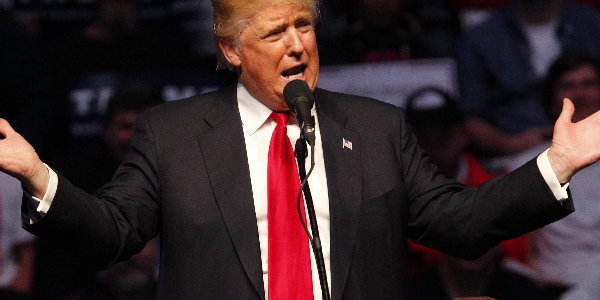 I wonder why the statue’s face was forced to remain at the center of his head. The only figure to score on the statue is the nose which is not even a match. Others completely fail to represent Putin. 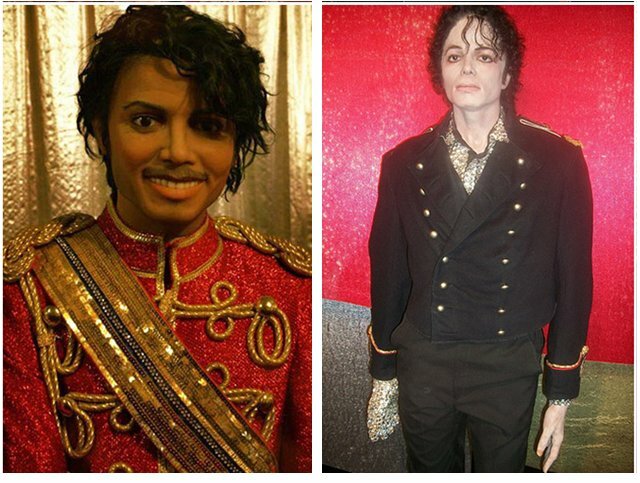 This statue is totally an embracement if it’s a figure to represent Michael Jackson. I would suggest a quick removal of the wax once it expires. 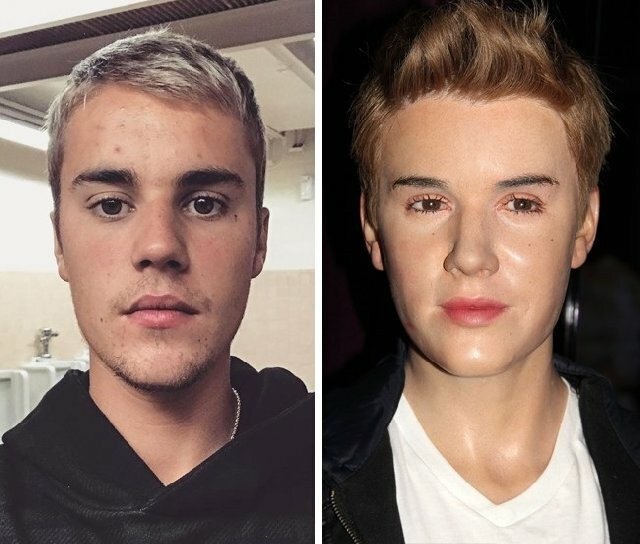 The connection between this statue and Justin Bieber remains a mystery. You would never find any similarity. 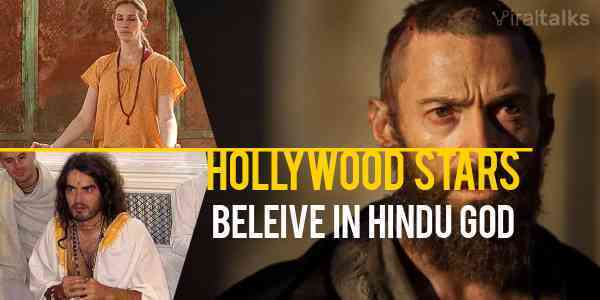 I was about asking if there’s another Harry Potter when I saw this image. 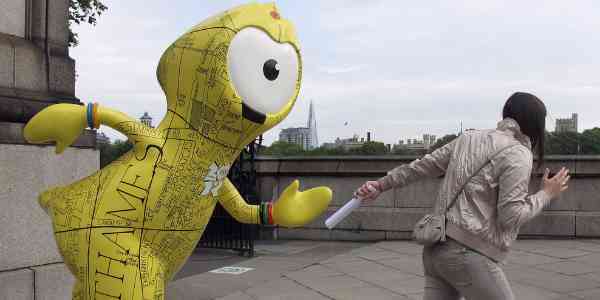 I know you would say, but this is not him in the first place! LOL… I purposely swapped the images. 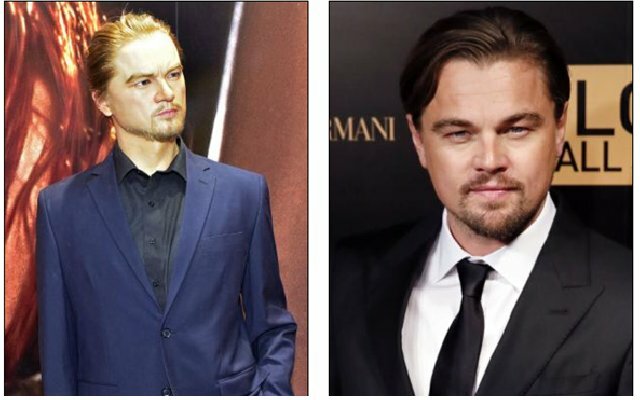 Perhaps, there’s another Leonardo Di Caprio we are yet to know that’s represented there. This statue looks more like a grown version of the kid on “the boondocks” series with Samuel L Jackson. 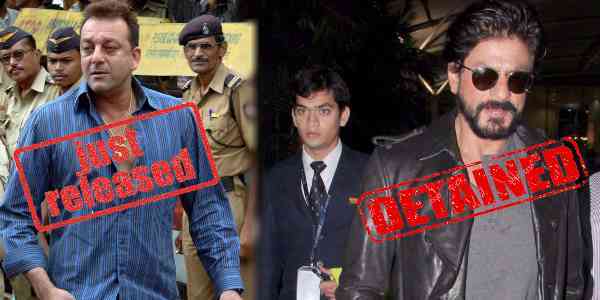 Should we say they look identical because of their postures? Well, let's just say they are in the same mood. Could it be that the artists were making Johnny Depp earlier on before recalling that they have no statue of Orlando Bloom? 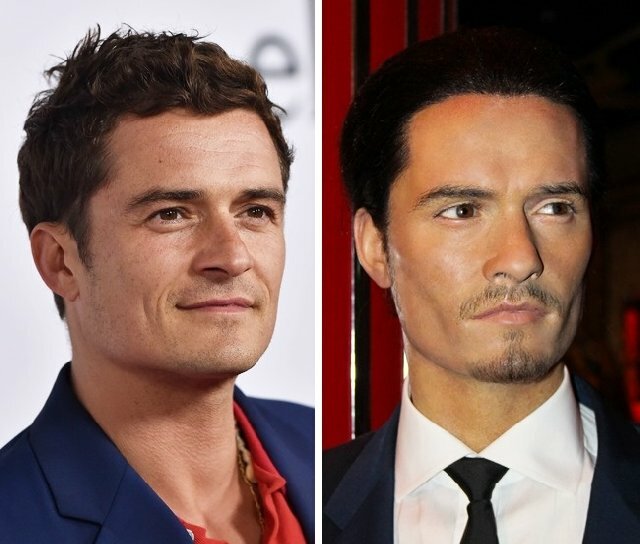 I can’t see anything like Orlando Bloom on this one. Maybe we should give them another chance to name the statue before we evaluate who’s this. 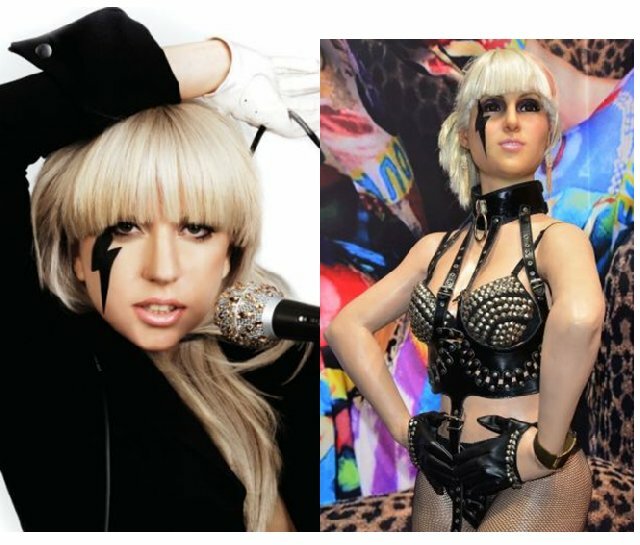 Aside from every other appearance, Lady Gaga’s arms are twisted to an angle that’s impossible. There would be nothing more to extract to realness since the status is already saying I’m not Lady Gaga. 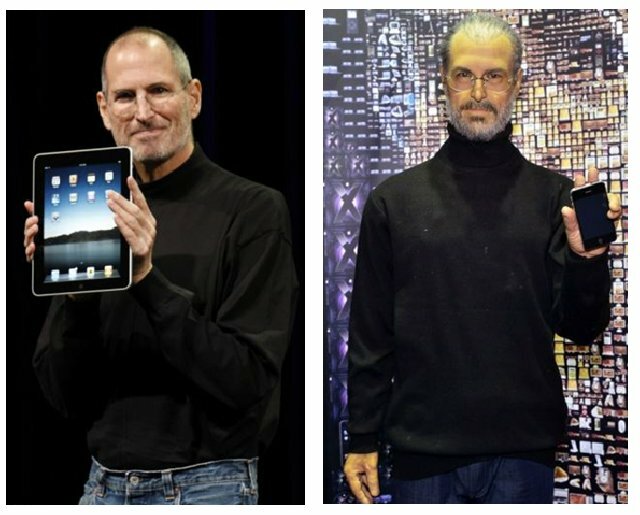 Without the iPhone in the statue’s hand, it’d be difficult to think he’s Steve Jobs. He looks more like an older Keanu Reeves than anything like the former CEO of Apple. Even in his funniest look, identifying him is never a problem. 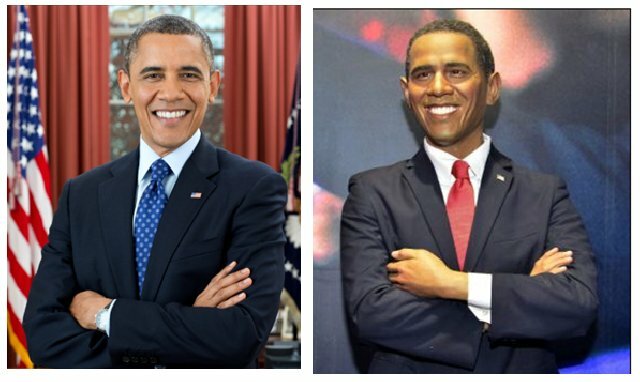 But you will need to ask questions to identify this wax statue in Guangzhou. 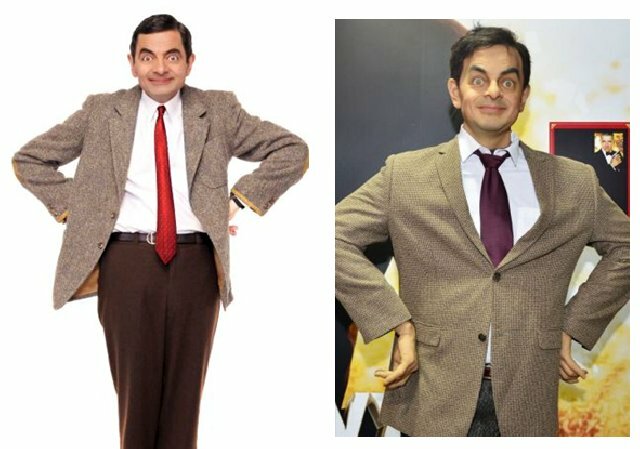 I’m sure most tourists who have visited the museum would think they had no opportunity to see Mr. Bean not knowing they had passed this long ago. This statue obviously looks more Chinese than Monroe. 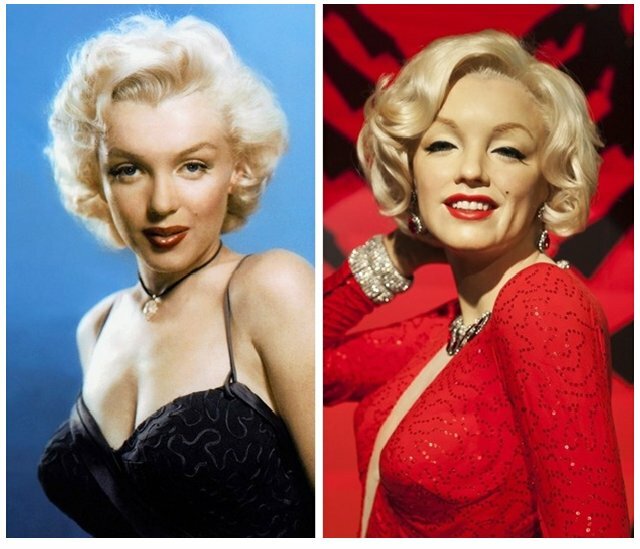 Even with the hair color, you would need to ask many times to be told its depicting Marilyn. At least, it’s clear that tourists in Tokyo have no right to ask for a statue of Marilyn Monroe if this is the only one. Would you call this careless mistakes of amateur artists or there are a few things that just cannot be replicated? Previous article 11 Simple Steps To Get Back Your Glowing Radiant Skin!